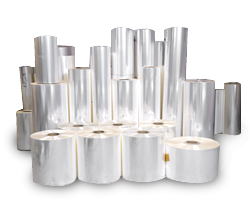 We have been supplying Paper, Film and Tape for over 75 years. We are a Distributor with a unique offering – we hold our customers inventory which in turn saves them money and time. We are a small business and we love the feel, and culture that comes with this. Yes sometimes we can wear many hats, but the team really enjoys the sense of ownership and accomplishment. Business to Business customers are different than retail. They are some of the most loyal and down to earth people you will meet. We are amazed everyday how our customers new and old love working with us. We ask the same of our people, especially in this role. This friendly, helpful, sense-of-urgency attitude is one way of describing “Cheever”. If you are sick of the Corporate world of not being appreciated, not feeling like you accomplished anything or have not made a difference lately, then we should talk. Without our people we truly do not have a business, a career or a sense of being. We really are in this together - You spend so much time with your work peers, so let’s make it safe, fun and something and someplace you actually can look forward to. Uses comprehensive knowledge of the Cheever products and sales policies as well as knowledge of customers' business to maintain relationships with existing customers and develop strategic plans to grow business and sell company products within an assigned geographic region or territory. Develops implements and manages business plans for large key accounts and prospects. Coordinates use of other company resources to ensure customers' needs are met from the point of purchase to the point of delivery and beyond. Is a subject matter expert in relation to company products, pricing and development processes. Analyzes the territory/market’s potential and determines the value of existing and prospective customer’s value to the organization. Self-motivation and enthusiasm are essential qualities we are looking for, along with excellent time management and multi-tasking skills. This position requires a significant amount of independent work, where you will be responsible for managing your workload and schedule in a way that will produce concrete results. Since this position is heavy on account management, we need someone who understands the importance of being responsive not only to our customers, but to folks in the office. Our ideal candidate will be a go-getter who will do whatever it takes to get the job done – not because it’s what’s expected of them, but because it’s what they expect of themselves. Has come up through the ranks in the Paper industry. 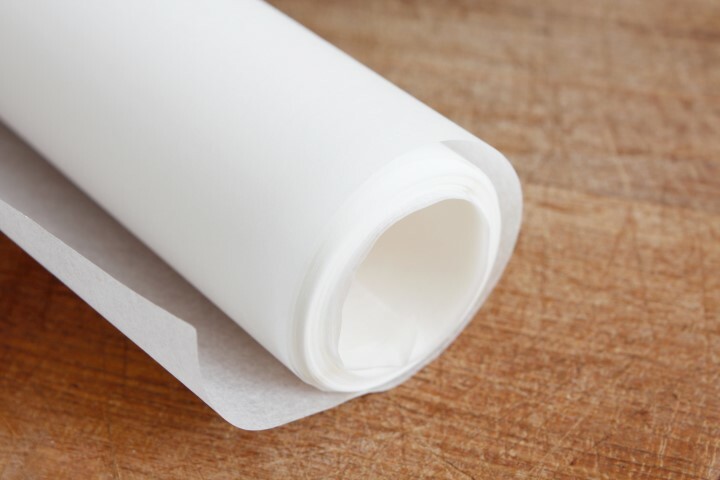 Should be very familiar with Paper and Film release liner technology. Working knowledge of the different Paper and Film grades. 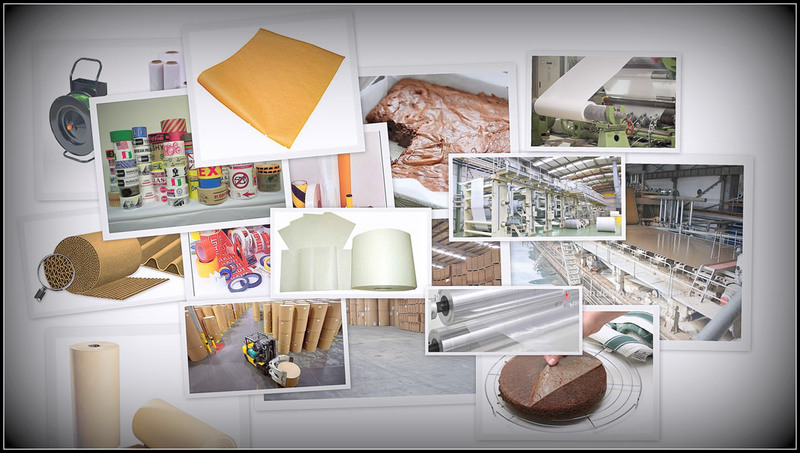 For example Natural Kraft, Parchment, Quilon Papers and BOPP, PET LDPE, HDPE Film etc. Must possess 5-8 years experience in the Specialty Paper, Film or Tape sector. Ability to determine solutions for customers (consultative sales approach). Our office is in Wakefield MA, but being a Sales position you will most likely work out of your house. A majority of our customers are in New England, primarily MA, NH, ME. But with that said, if your contact base is in say the South East, we would have no problem having you head up that area. (We do have customer throughout the US, but they are serviced from the main office.) This could be your time to put you stamp on a new territory right in your own back yard! Background in the Specialty Paper/Film Markets in selling or marketing capacity. This position will have a base salary and then a commission based on a percent of profit on each sale. You will be paid for your efforts based on a commission relative to the sales you generate. Commission payments will range from 10% to 40% of the gross profit depending on the opportunity at hand. This is a typical Sales position structure, but we are open to your ideas on what might work for you. We are looking for someone to help set our direction for our Social Media Marketing. You will be making Tweets, updating LinkedIn, publishing in our Blog and updating Facebook. Easier said than done right? We know most folks will not have the Paper industry experience, we can help show you this, we need your help in targeting specific markets for example Packaging manufactures. These manufactures all use Paper, Film and Tape. Remember this is Business to Business quite different then on line retail or retail. You will use your current marketing and advertising tools to go after these markets. Using Mail Chimp, put together email campaigns targeting existing customers. In this process you will use your creativity to create specific ads using pictures and graphics. Work to find BtoB marketing list pertaining to the markets we are going after. Finding the correct list of business owners, by email and mailing address for the market we are attacking. Nothing helps more in landing Organic traffic in Google then having exceptional links to the Cheever website. This is a hard one we know, it takes phone calls, emails etc. to get another site to link to us, we need your savoy communication skills to help out on this one. This would be a bonus. But for you technical folks that have played with creating website, feel comfortable about making changes or creating graphics, manipulating pictures and text, this would be a great help. We don’t make a lot of changes today, but in this role, so much is driven around the website. For example creating Landing Pages for an email campaign. You have sent out your MailChimp email blast, and then you need to create the page you want them to land on. There a several 3rd party landing page cloud or software based solutions to choose from. Being willing to run with this and learn the software and the process would be a tremendous help. We don’t want you to just veg out while you are here – you need to you let us know what you see out there, for example what does Gorilla marketing look like in the Paper, Film and Tape space - What are other ways to grow Organic traffic on our website. We are here to listen as well as you pick our brain. We want and need you to succeed while you are here. With any luck you end up taking a full time position with us after graduation!! !